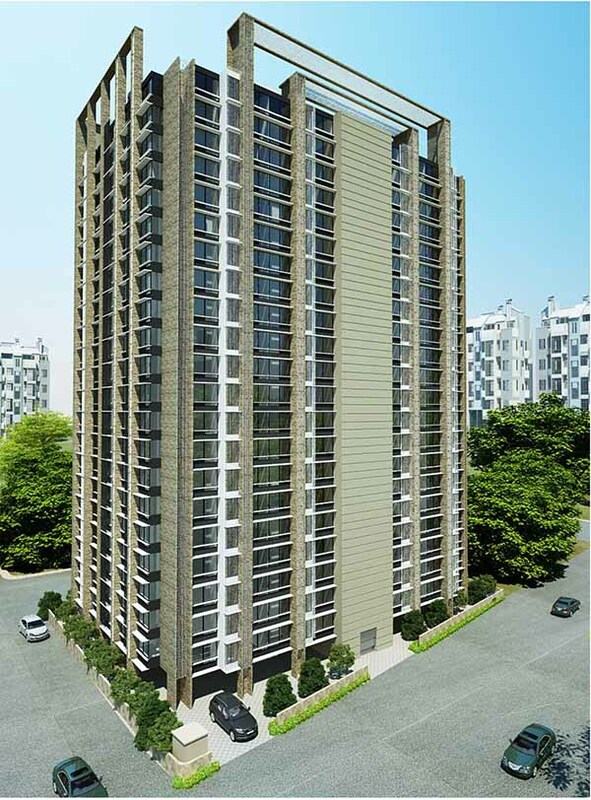 Description:- The Apartment with larger Landscape and podium floor for parking has a pleasing elevation. 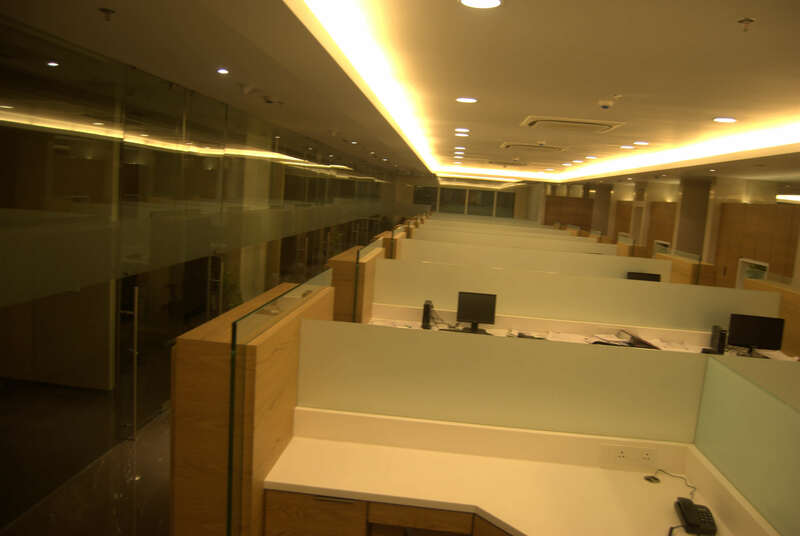 Construction Area:- 2.5 Lac Sq.Ft. 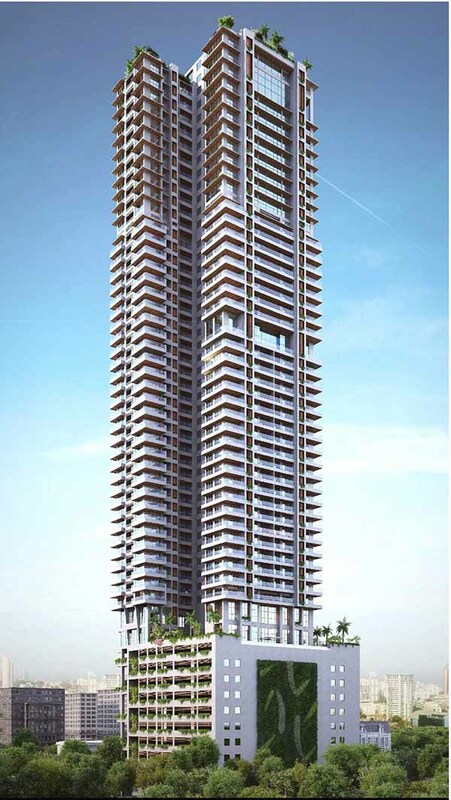 Description:- The Residential tower of 41 floors with four parking floors, a landscaped area at interval with terraces at double the height for environmental friendliness, and duplex flats at the top floor with a modern elevated look. 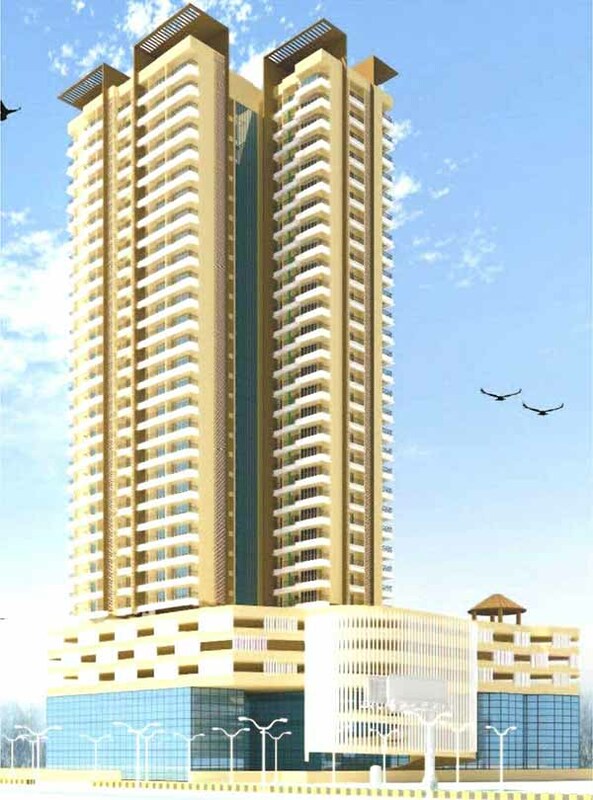 Construction Area:- 4.30 lac Sq.Ft. 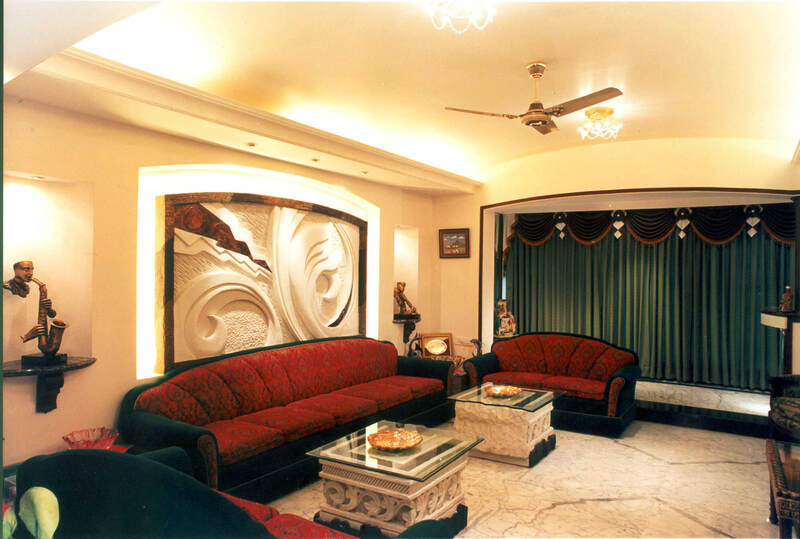 Description:- This environment-friendly residential plan maximizes the view of the lust greenery. 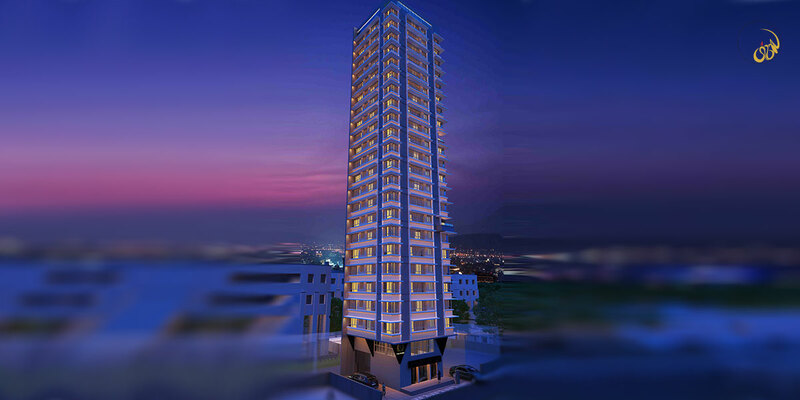 The tower provides the feel of whole space by its characteristic façade,. It has a ground + 5 podium parking, landscape and a swimming pool, other than alternating terraces facing the seaside. 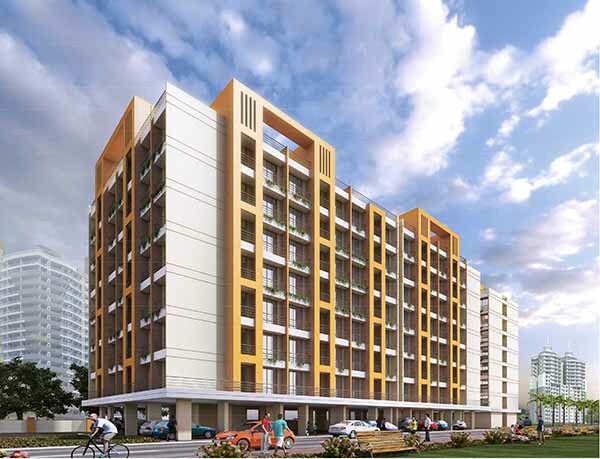 Construction Area:- 1.50 lac Sq.Ft. 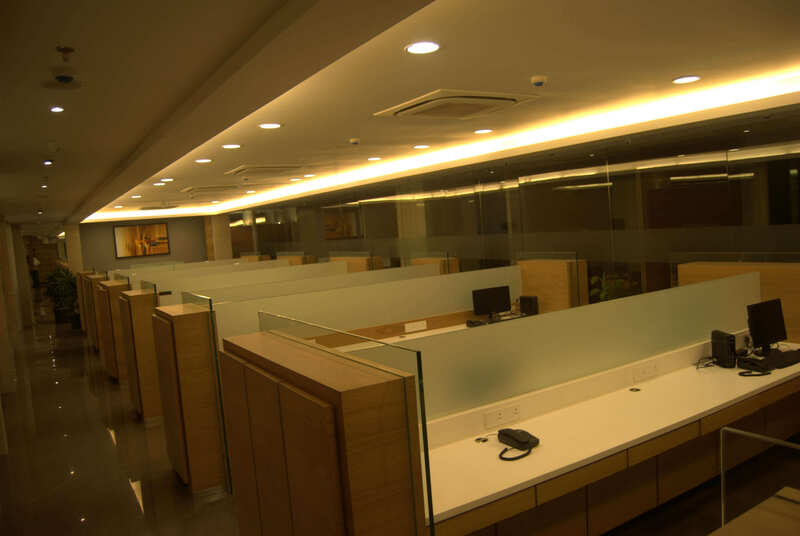 Description:- This building officers a new life style by differentiating families as being prime location with flowerbeds and fully glazed windows. 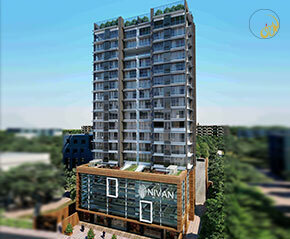 Construction Area:- 0.60 lac Sq.Ft. 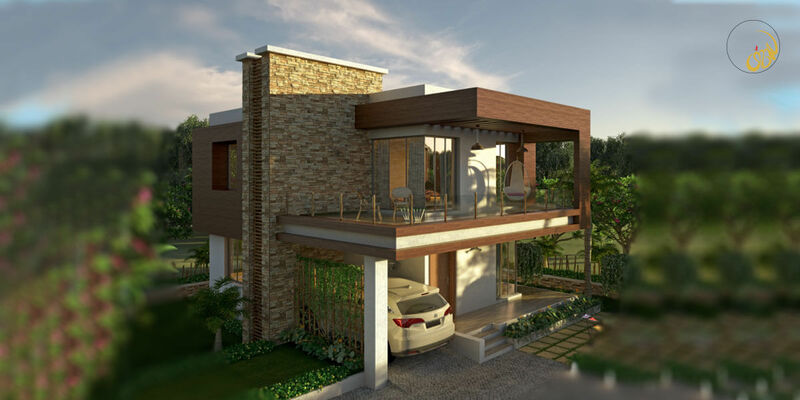 Description:- This building offer a new life style by differentiating families as being the ‘duplex type’ with flowerbeds and fully glazed windows. 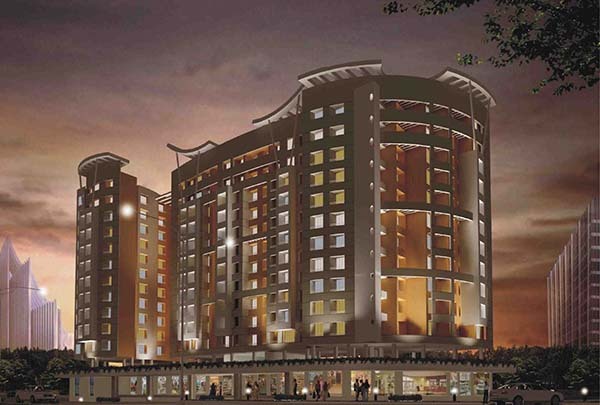 Construction Area:- 2.50 lac Sq.Ft. 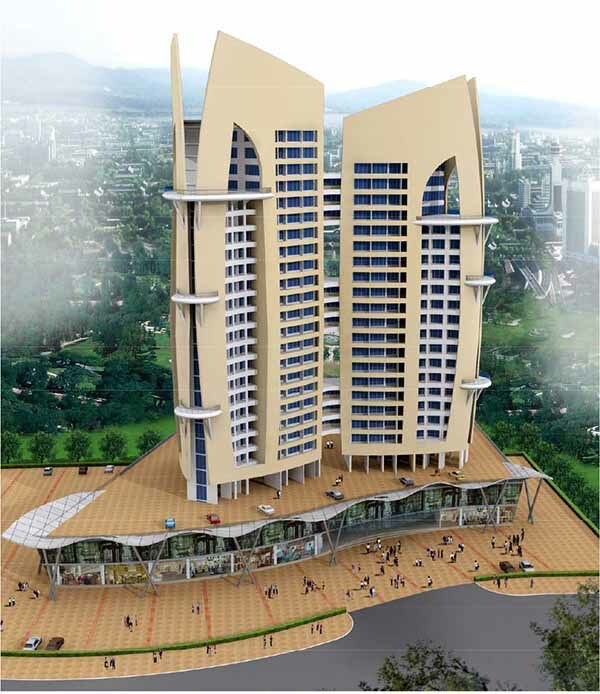 Description:- This twin tower with its pleasing look and simple geometry is very attractive. The towers are connected with each other by connecting space at intervals. 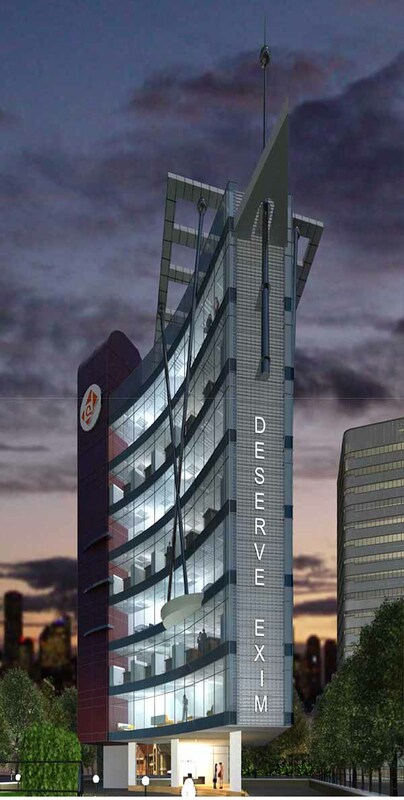 It has a beautiful landscape on the podium with a huge parking spaces at different podium levels. 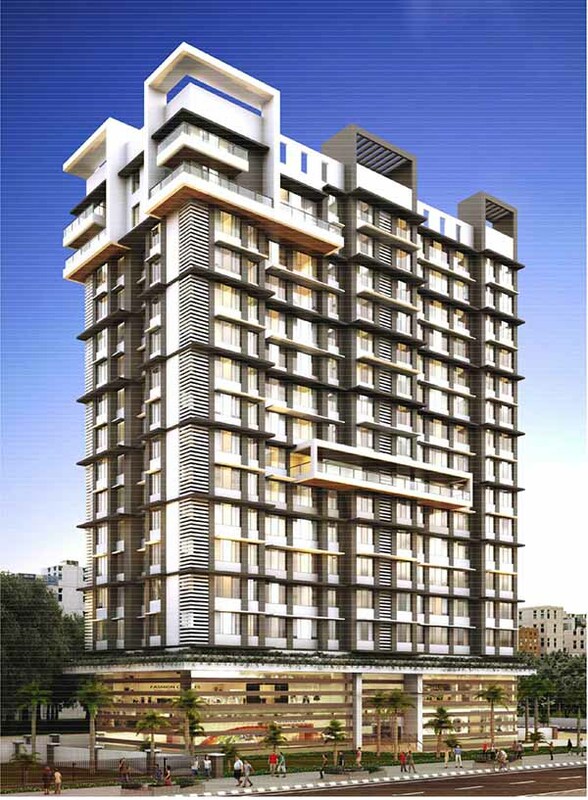 Construction Area:- 5.50 lac Sq.Ft. 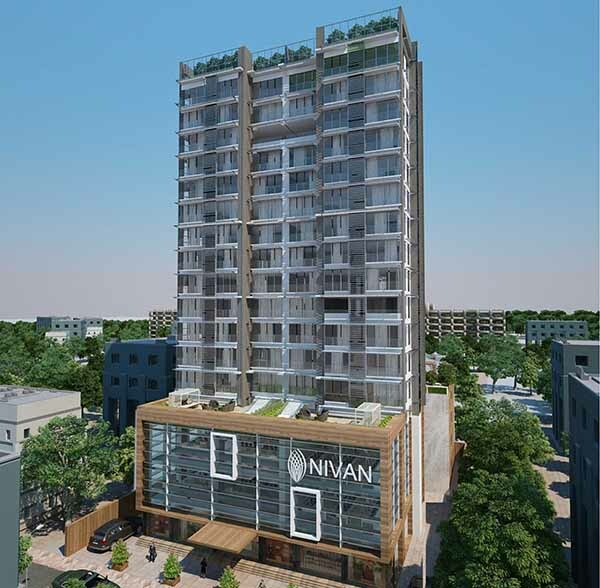 Description:- This luxurious residential building possesses duplex / triplex at higher floor and simplex at lower floor overlooking the panoramic view of Powai Lake unlike then other building in the vicinity. 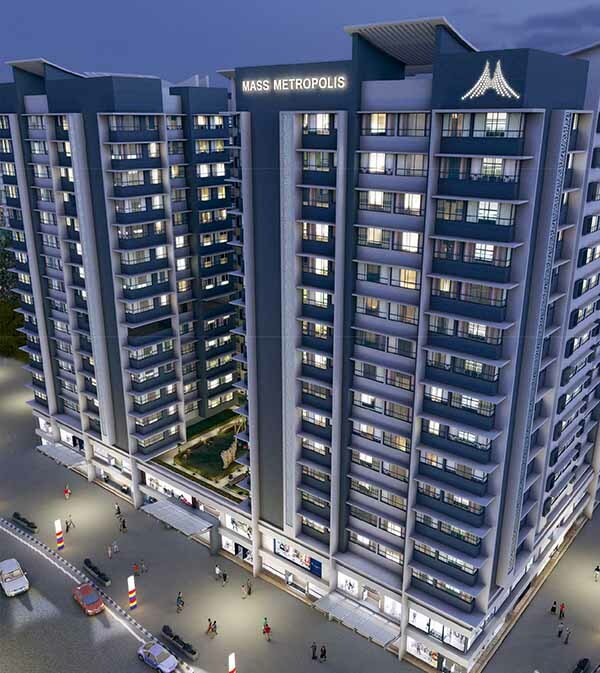 Construction Area:- 3.50 lac Sq.Ft. 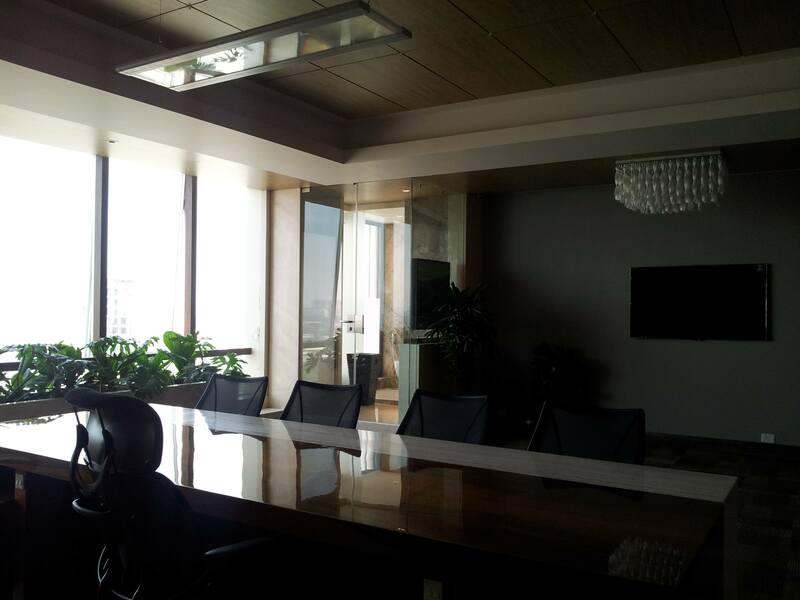 Description:- The towers has a beautiful landscape on the podium with a huge parking spaces at different podium levels. 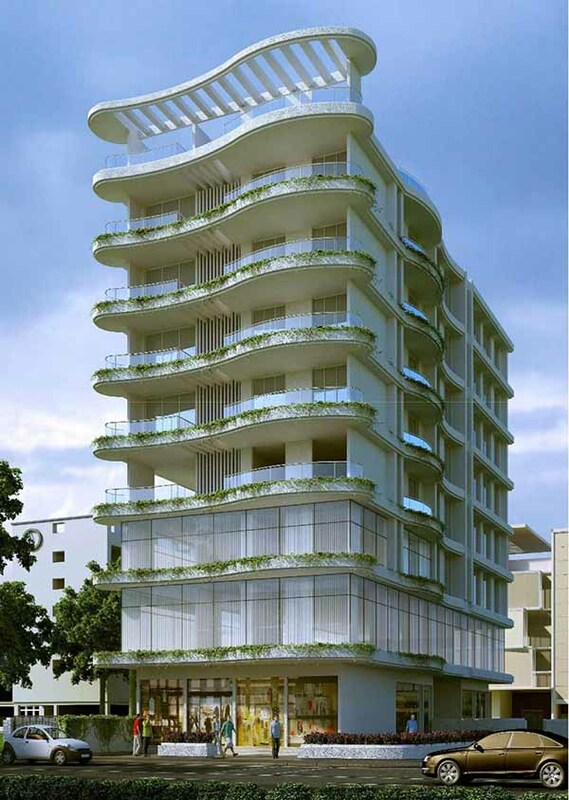 Construction Area:- 7 lac Sq.Ft. 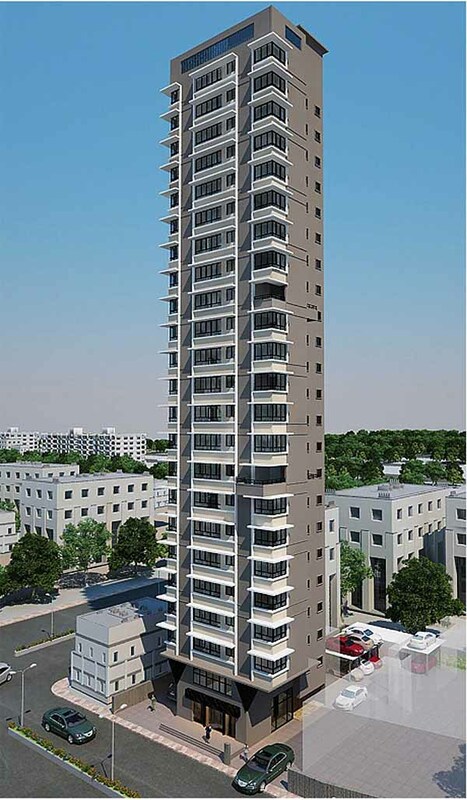 Description:- This tower with its pleasing look and simple geometry is very attractive. The towers are connected with each other by connecting space at intervals. It has a beautiful landscape on the podium with a huge parking spaces at different podium levels. 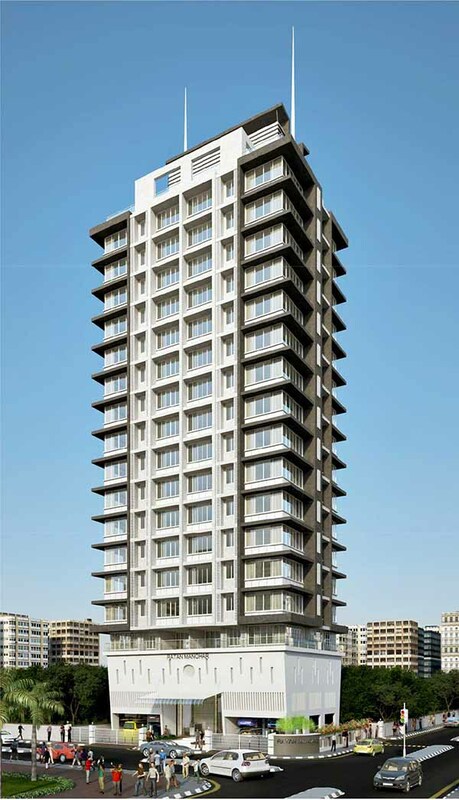 Construction Area:- 3 lac Sq.Ft. 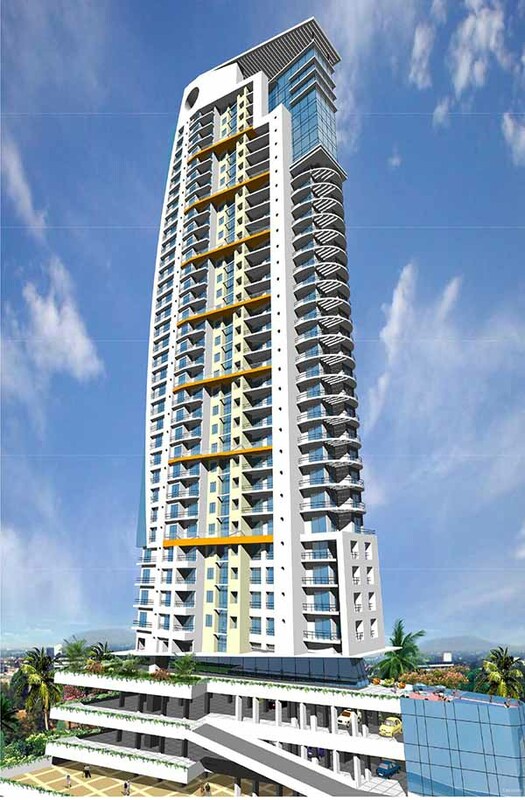 Description:- This tower with its pleasing look and simple geometry is very attractive. The towers are connected with each other by connecting space at intervals. It has a beautiful landscape on the parking space. 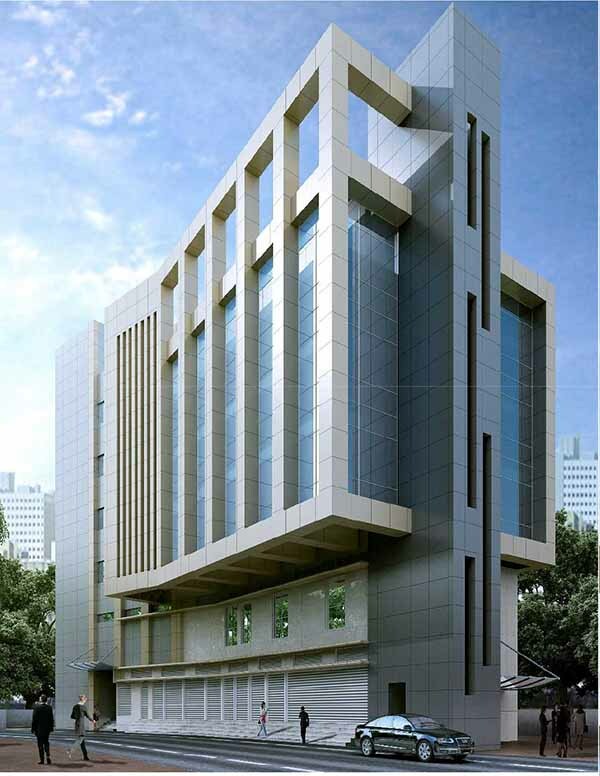 Construction Area:- 2.16 lac Sq.Ft. 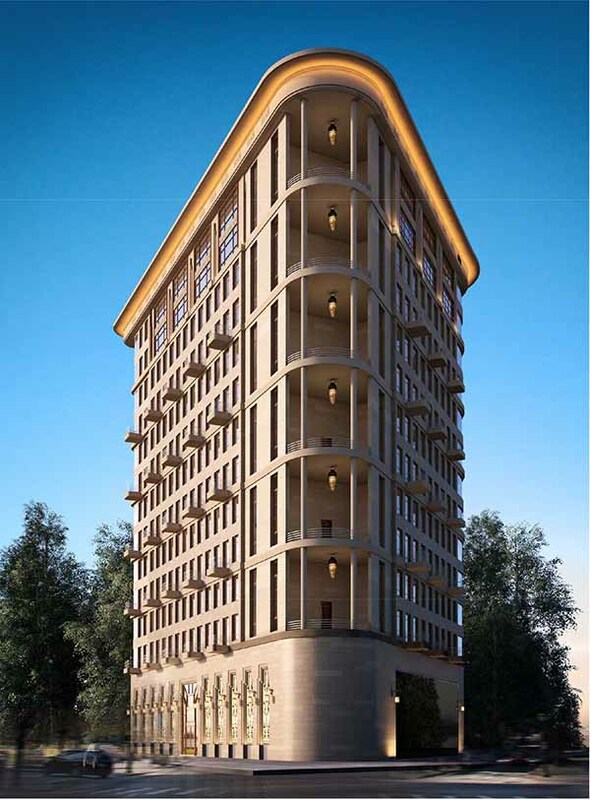 Description:- The towers is redeveloped with consideration of Heritage Value of the surrounding area it is located. 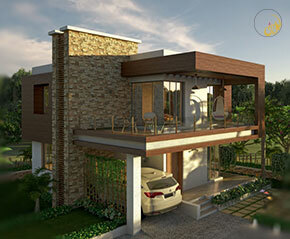 Elevation is design to match the architecture of the area. 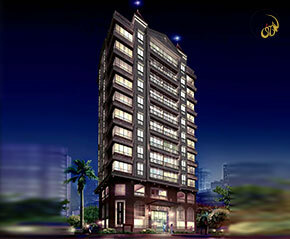 Construction Area:- 1 lac Sq.Ft. 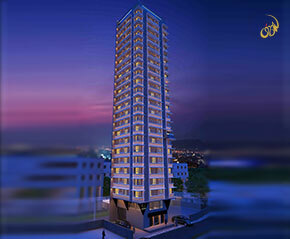 Description:- The Project is located to upcoming infrastructure i.e. 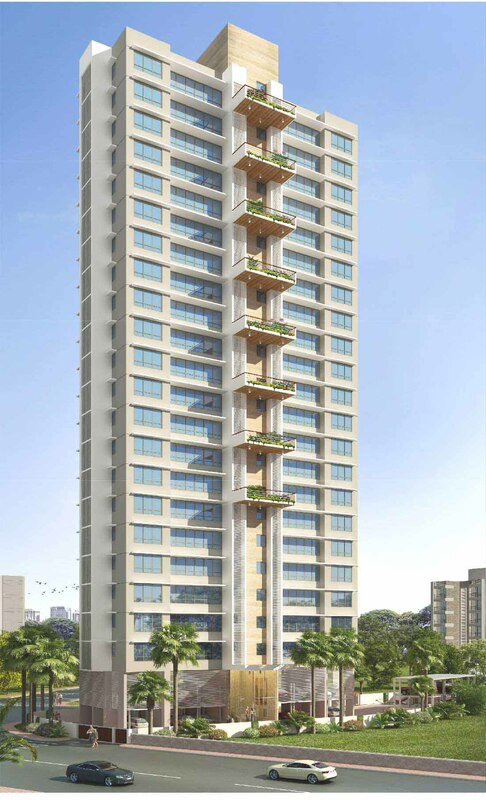 Chembur Designed with precious 2 BHK Apartments. 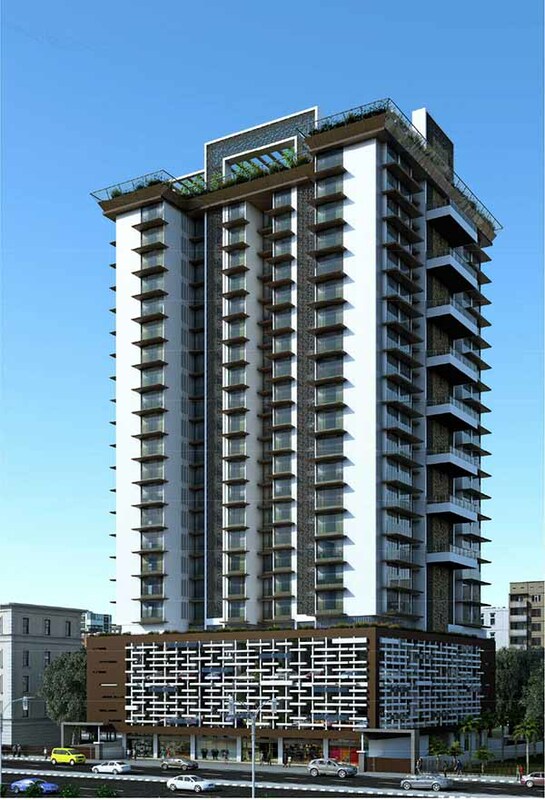 Construction Area:- 7.60 lac Sq.Ft. 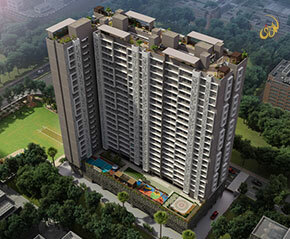 Description:- The premium location with highend amenities and served with duplex on topmost level located at upper govind nagar, Designed with precious 2 BHK, 2 BHK jodi 3 BHK & 4 BHK Apartments. 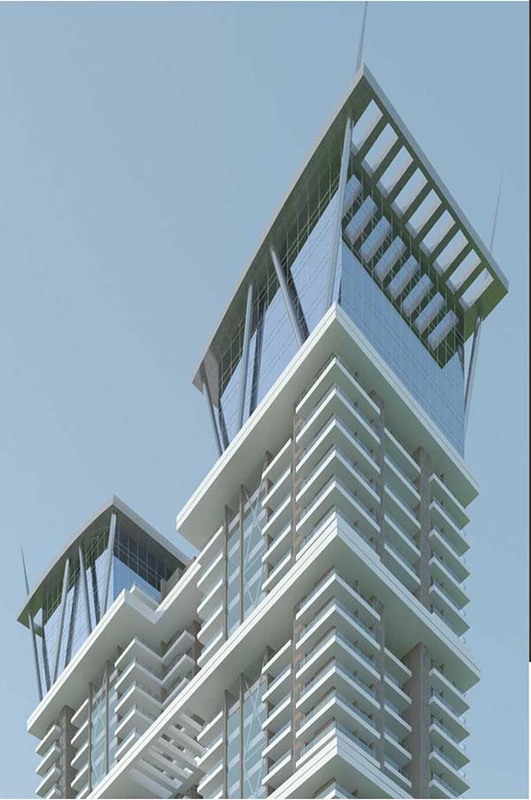 Construction Area:- 7.50 lac Sq.Ft. Description:- The USP of project is on western express highway wel connected to eastern & western corridor, Airport & Commercial hub of BKC. i.e. 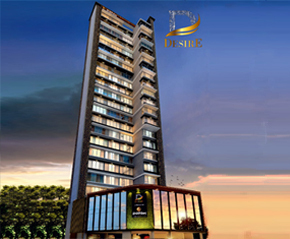 Designed with precious 2 BHK & 3 BHK Apartments with highend amenities . 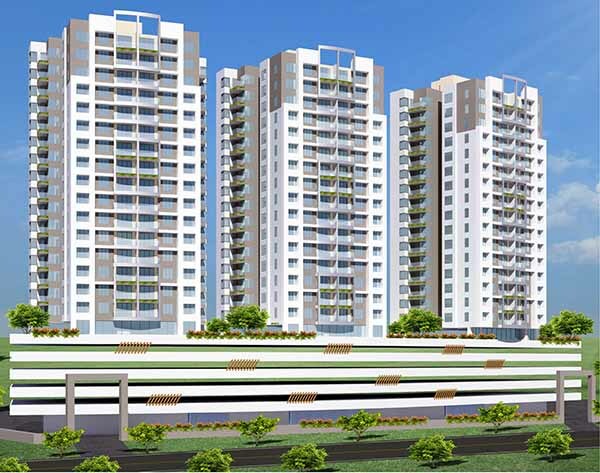 Construction Area:- 2.00 lac Sq.Ft. 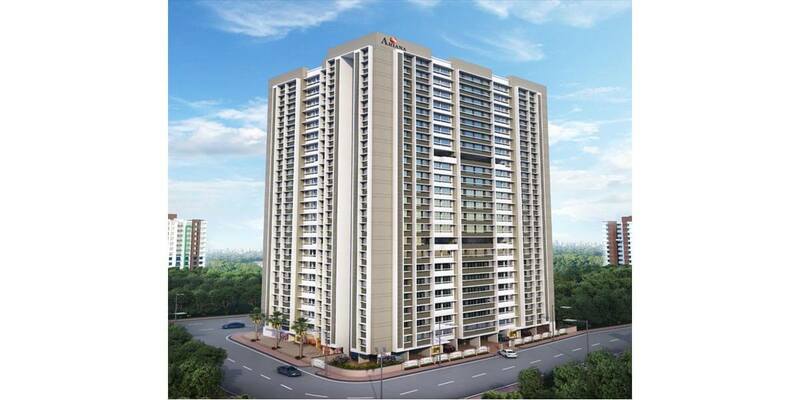 Description:- The project is located centrally to upcoming infrastructure hub i.e. 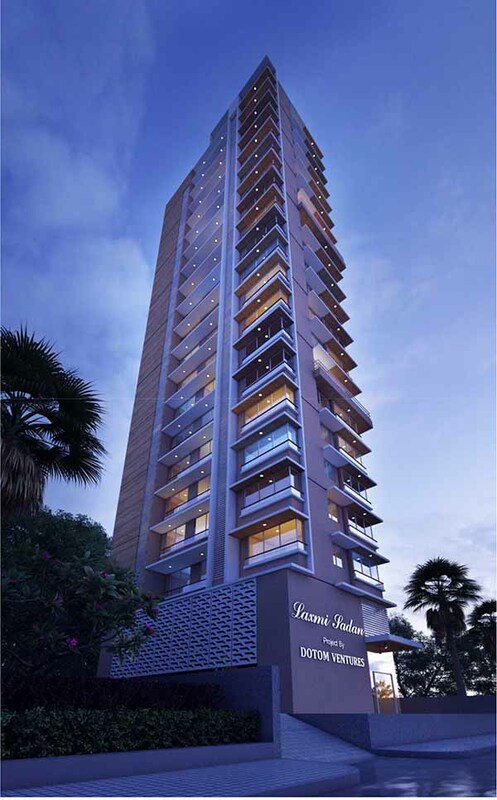 Mulund, Designed with precious 2 BHK & 1 BHK Apartments. 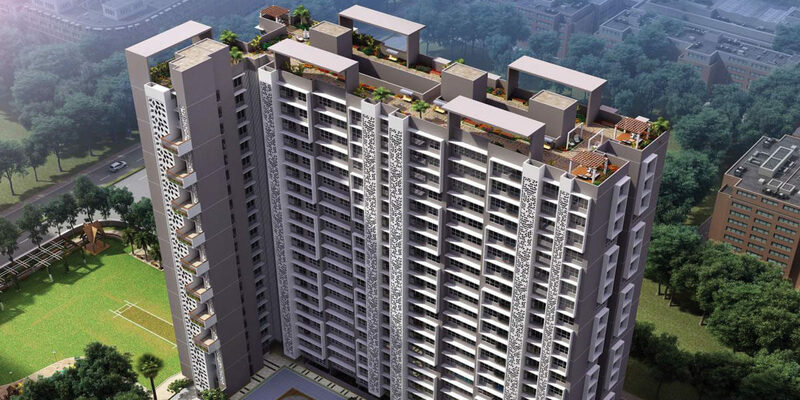 Description:- This residential complex possesses amenities such as a club house, tennis and squash court as well as amphitheater, and children’s play area. 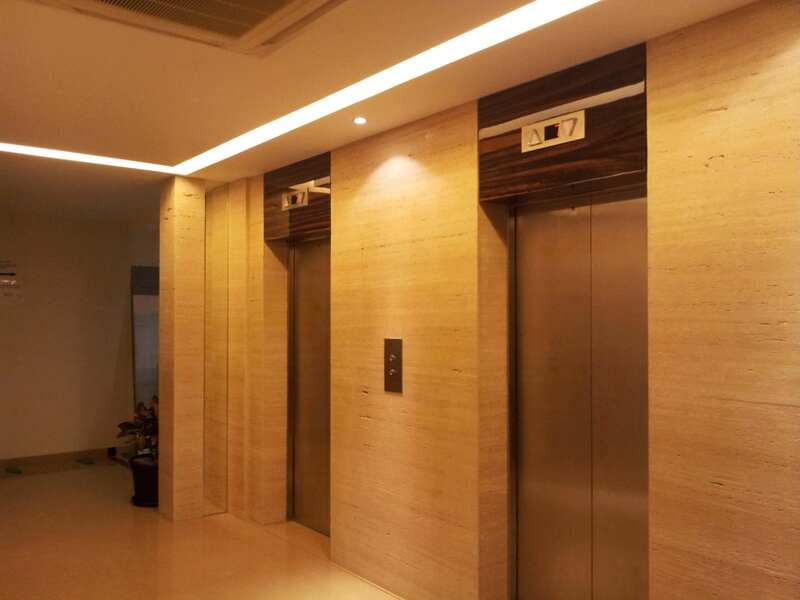 Unlike other rehab structures, the buildings have been designed in keeping with modem ideas and elevations taking care of the areas promised to them. 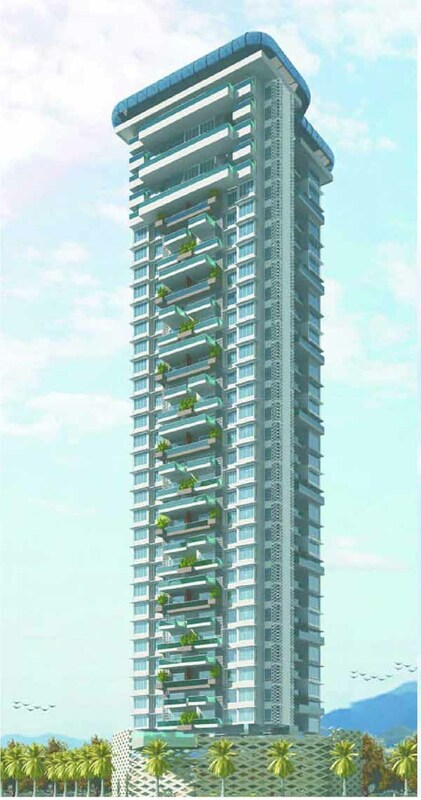 Construction Area:- 9.50 lac Sq.Ft. 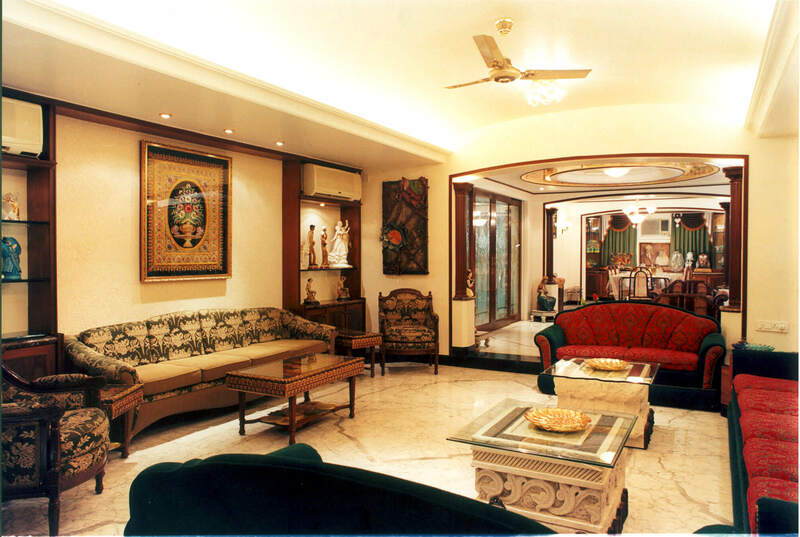 This Apartment possesses amenities such as a club house, tennis and children’s play area. 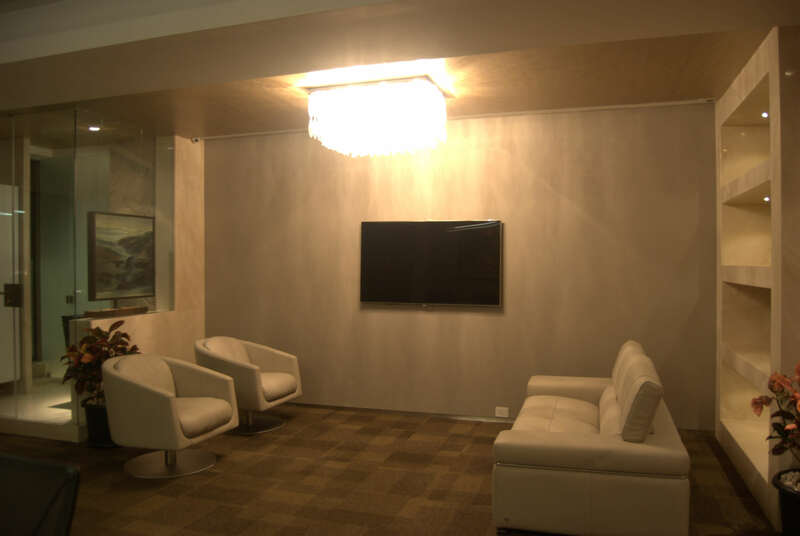 Unlike other rehab structures, the buildings have been designed in keeping with modem ideas and elevations taking care of the areas promised to them. 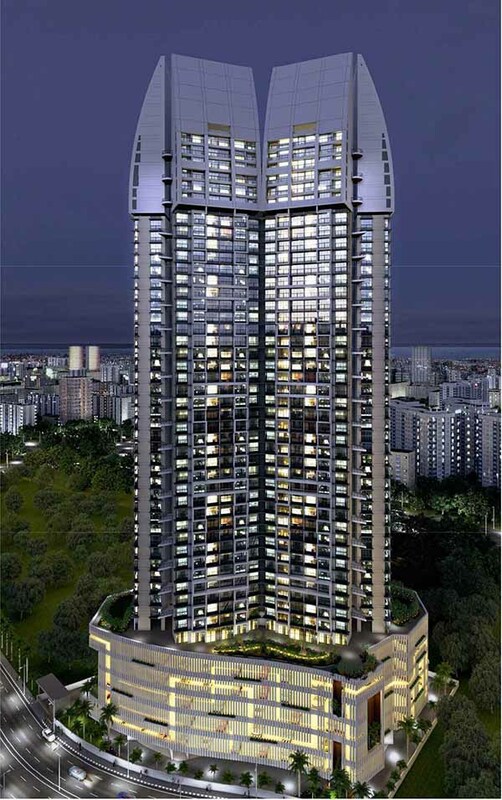 Description:- Presenting ultra-stunning Luxurious 2 and 3 BHK Apartments at the splendid Noble's Island. 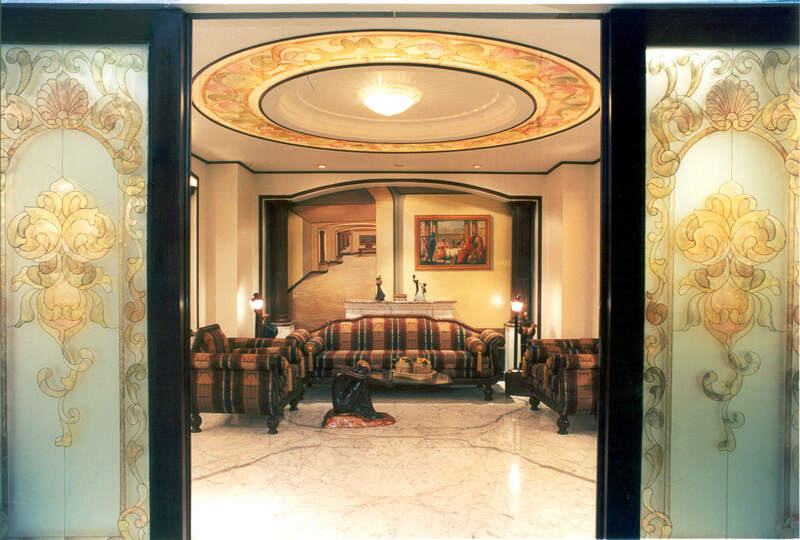 It's the ultimate destination exclusively for those who choose to be amongst the privileged few. Since it's in close vicinity to the emerald like National Park, the golden Gorai and the serene Pagoda it's like an island ensconced in a realm of spirituality, tranquility and serenity. Nothing transcends the harmony you'll find in this magic island where even time takes a pause. Description:- This building offers a new life style by differentiating families as being the flowerbeds and fully glazed windows. This tower with its pleasing look is very attractive. The towers are connected with each other by connecting space at intervals. 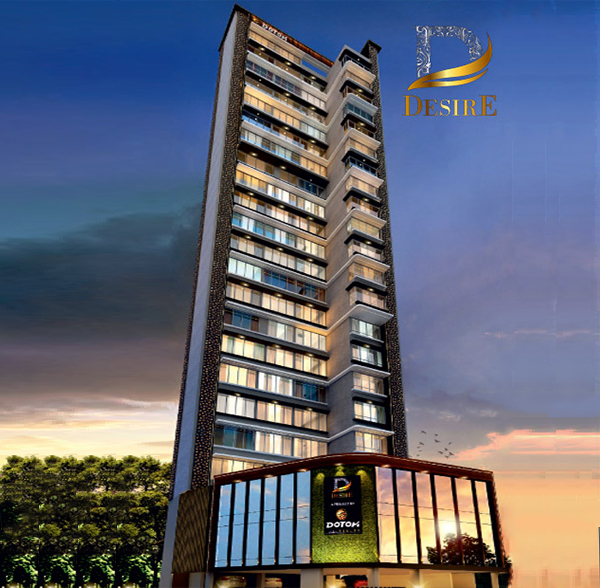 It has a beautiful landscape on the podium with a huge parking spaces at different podium . 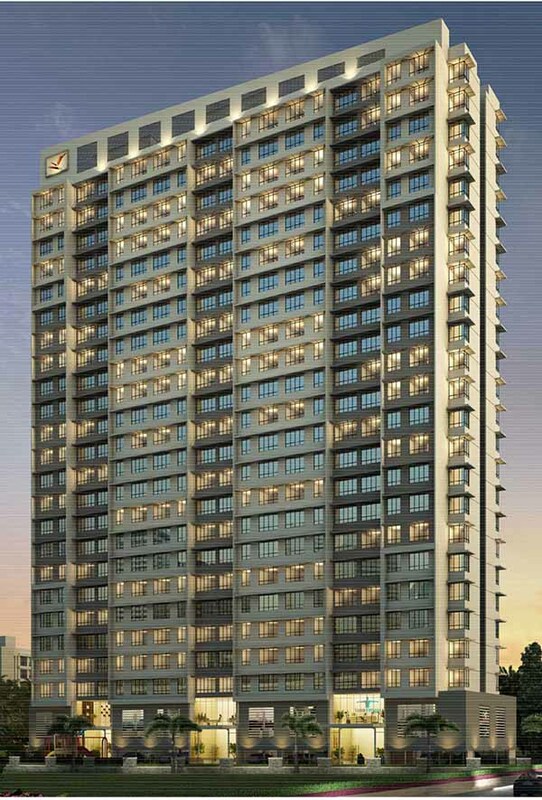 Construction Area:- 12 lac Sq.Ft. 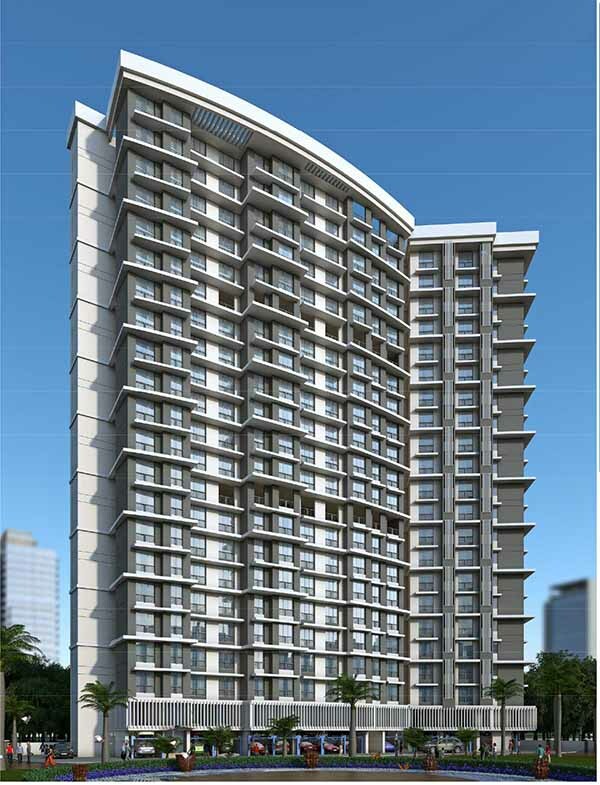 Description:- The project is located centrally to upcoming infrastructure Designed with precious 2 BHK & 1 BHK Apartments. 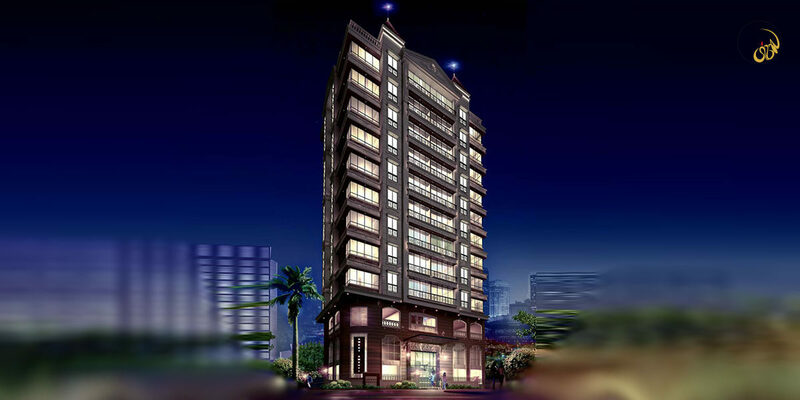 Construction Area:- 0.75 lac Sq.Ft. Description:- Lauxury Apartment Budgeted unit plan. This tower with its pleasing look is very attractive. The towers are connected with each other by connecting space at intervals. It has a beautiful landscape on the podium with a huge parking spaces at different podium levels. This tower with its pleasing look is very attractive. The towers are connected with each other by connecting space at intervals. It has a beautiful landscape on the podium. 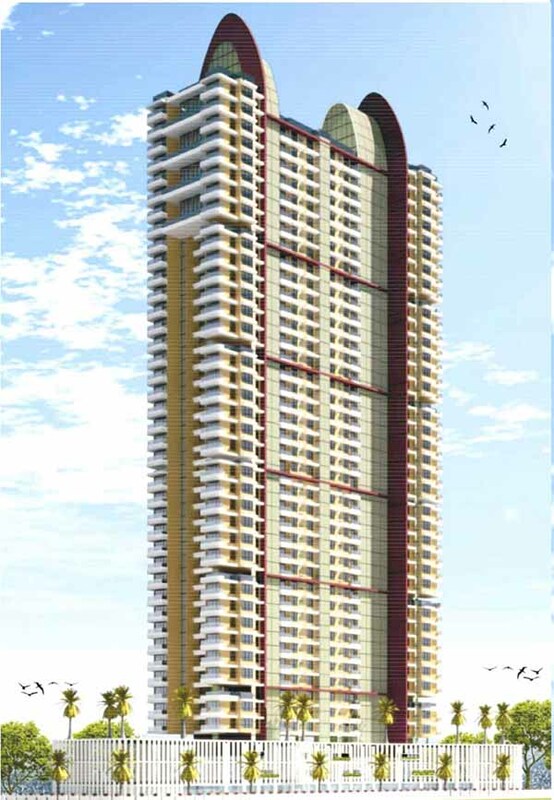 Construction Area:- 5.00 lac Sq.Ft. 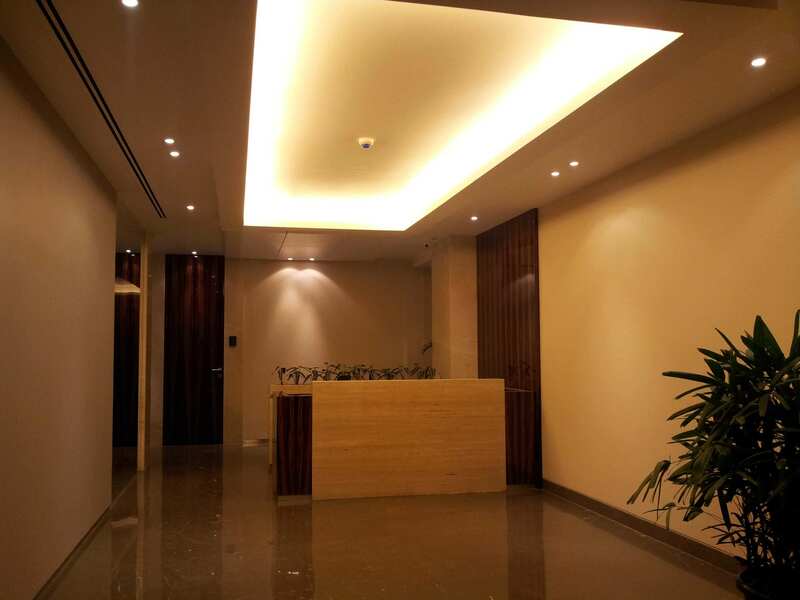 Description:- This is quintessential office building with large floor plates having a central atrium throughout. 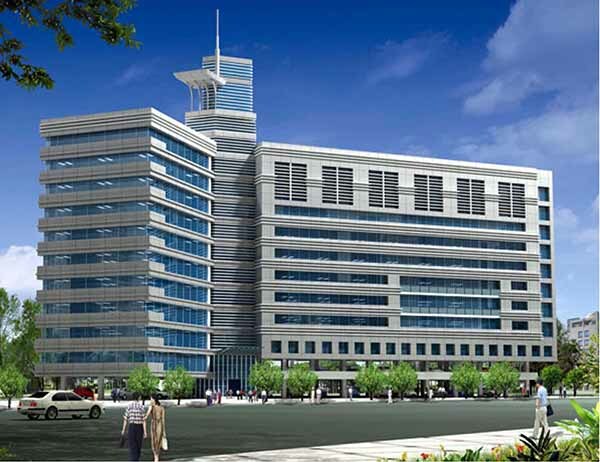 Description:- Efficient planning of segregation of Kalina market and Office Space. 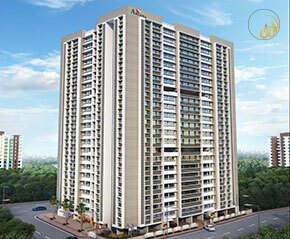 Construction Area:- 60 lacs Sq.Ft. 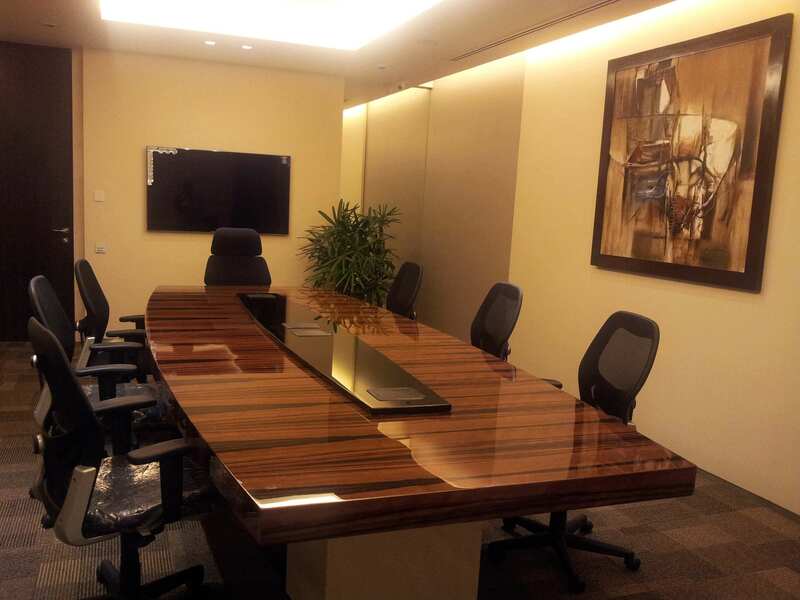 Description:- Efficient planning of segregation of Office Space. 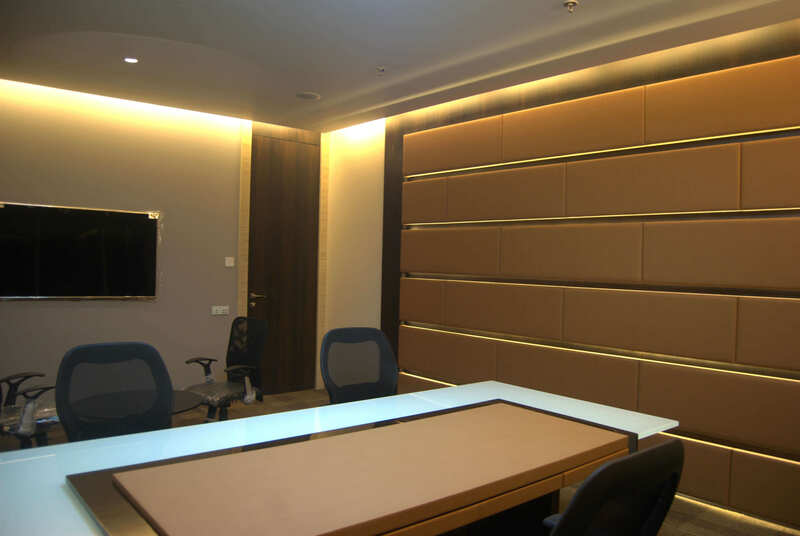 Construction Area:- 4 lac Sq.Ft. 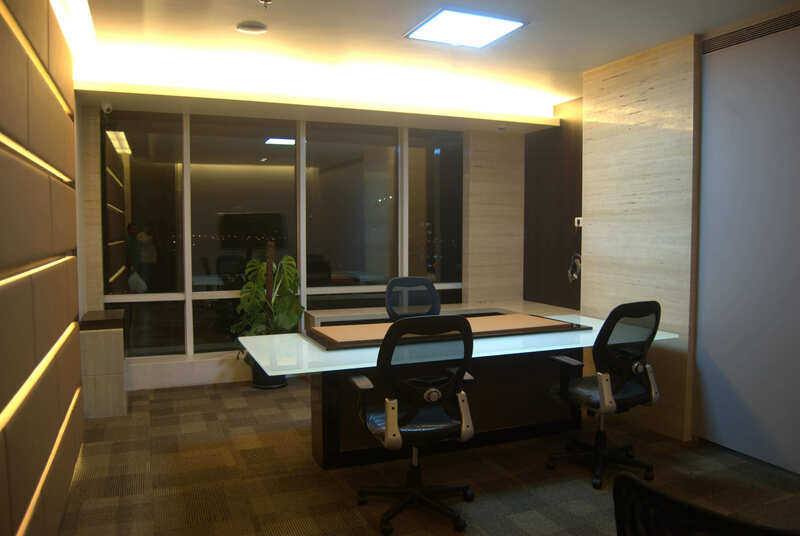 Description:- Designed to showcase a modern construction style using the architectural element of glass work & steel. 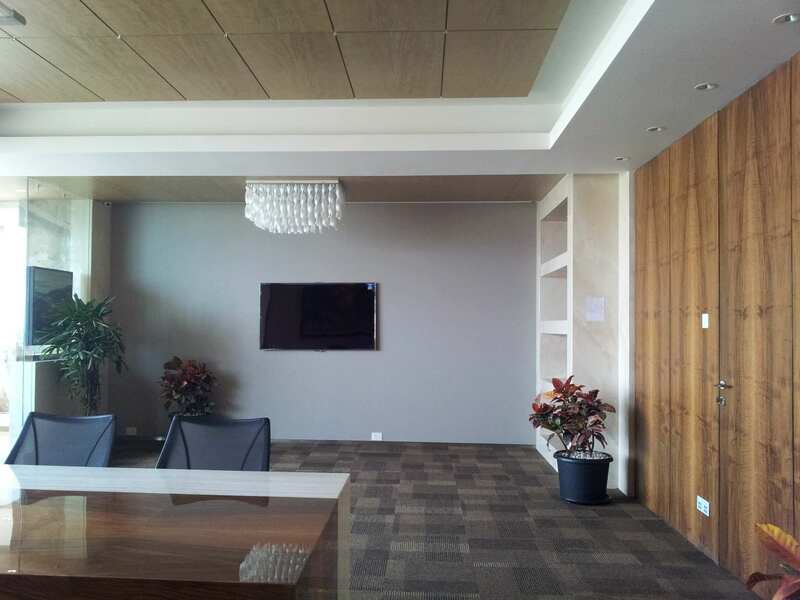 Construction Area:- 0.50 lac Sq.Ft. The firm works on a well planned model, which has been created taking a cue from the working style of the past masters in architecture.